Informazione prodotto "Tascam DR-40 MK2"
The Tascam Digital Recorder DR-40 MK2 is a portable digital recorder. You can take it anywhere because of its size. The light weighted and multi-tasking voice and sound recorder has adjustable condenser microphones, XLR mic inputs and extended battery life. Pair of great-sounding Tascam microphone preamps welcomes condenser microphones with phantom power, recording at up to 96kHz/24-bit resolution. 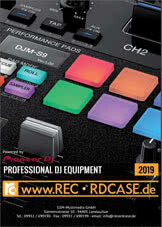 The DR-40 MK2 accepts SD or SDHC cards up to 32GB, and a 2GB card is included. Recordings can be transferred to computer using a USB 2.0 connection. 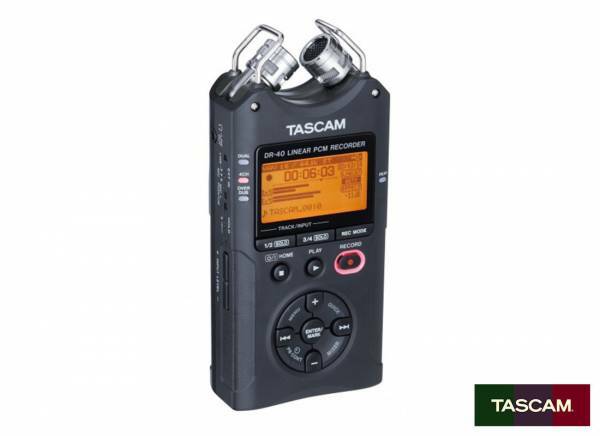 Sii il primo a scrivere una recensione per: "Tascam DR-40 MK2"